As a celebration of VADO’s most innovative brassware finishes to date, Material Lab, London, hosted an evening of drinks and canapés as industry experts arrived to experience the market’s latest brassware trends and the wonders of the new Individual collection. Launching in March 2019, the Individual collection will see four new finishes enter the UK portfolio; brushed black, brushed nickel, brushed gold and polished gold, with a further two finishes available for specifications; polished nickel and bronze. After announcing that the new Individual collection will be manufactured using new Aqua Armour technology, this was also an opportunity for journalists and brassware connoisseurs to observe the resilience and durability of the products on display. To showcase each of the six new finishes in situ, VADO collaborated with Jigsaw Interiors to create six truly inspirational and contemporary bathroom settings that best represent each new finish. From the living walls’ unique well-being properties to the inclusion of Art Deco inspired wallpaper, each vignette exhibits the very best of bathroom design. In addition to viewing VADO’s multitude of on-trend brassware finishes, the event also allowed industry experts to view the latest digital showering solutions first hand with the Sensori SmartDial and SmartTouch both on display. On an evening that promised an insight into the future of brassware, VADO’s new Individual collection did not disappoint. 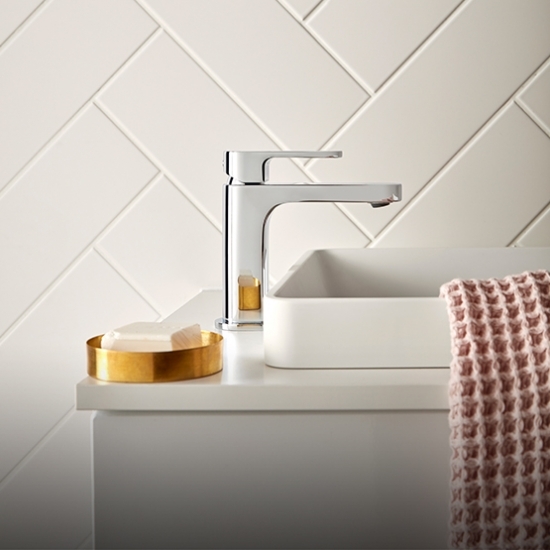 Through the exploration of innovative finishes, colours and textures, coupled with new Aqua Armour technology, the future of VADO’s brassware looks bright. 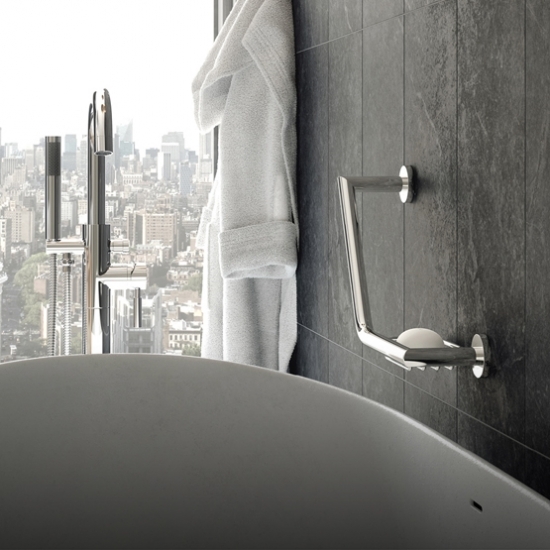 Whilst, as the bathroom continues to become an extension of the modern home, VADO’s exclusive and elegantly refined vignettes revealed the endless possibilities of coordinating products and the importance of self-expression within bathroom design.